Om TechSoft SQL Experts provide actionable insights to the clients based on their business data. Our SQL Experts help maximize clients’ investment in their SQL Server platform and Microsoft solutions to deliver these insights on desktops, laptops, tablets or smart phones. We bring significant skills and experience while developing web, mobile and desktop based software products and applications. We are constantly updating ourselves with the latest tools, technologies and best practices from Microsoft to develop high quality, winning software solutions faster and more cost effectively. We are an established BI consulting services provider in specific industries – be it Healthcare, Financial Services, Telecom, High-Tech or Oil and Gas. We leverage this expertise to develop dynamic and adaptable BI solutions to meet the challenges of clients’ businesses. We are associated with new and emerging technologies such as cloud adoption, enterprise mobility and collaboration. Business Intelligence implementations today are widely influenced by the manner of design, implementation and consumption of services. With our expertise in these areas, we are best fit partner to deliver innovative and futuristic BI solutions to the clients for years to come. We outsource SSRS development services to enterprises, partners and ISVs worldwide. SQL Server Reporting Services (SSRS) is Microsoft's centralized, server based reporting platform that serves an enterprise's complete reporting need. With SSRS, one shall create, deploy, publish and manage reports. SQL Server Integration Services (SSIS) is a component of the Microsoft SQL Server database software that can be used to perform a broad range of data migration tasks. SSIS is a platform for data integration and workflow applications. 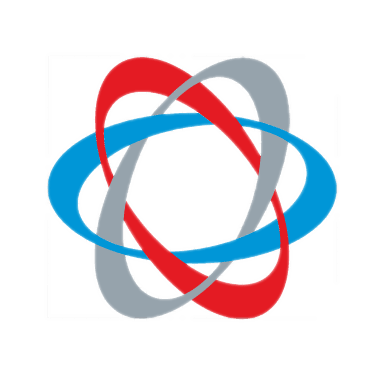 Om TechSoft has in-depth expertise and experience in the SSRS and SSIS and it explores and works through all levels of the industry standard web reporting solution. Can contain SQL Procedural Language statements and features which support the implementation of control-flow logic around traditional static and dynamic SQL statements. Are easy to implement, because they use a simple high-level, strongly typed language. SQL functions are more reliable than equivalent external functions. 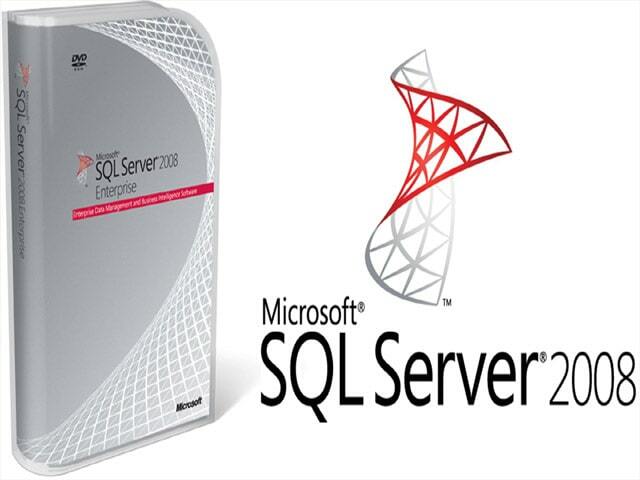 SQL provide service to SSRS, SSIS, and analysis. Can be invoked wherever expressions in an SQL statement are supported.